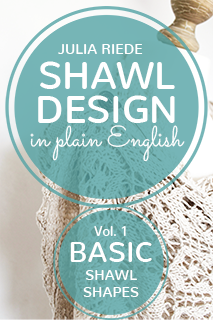 Volume two of the series on shawl design covers advanced shawl shapes: circles, rings, circle segments, crescents and Faroese shawls. 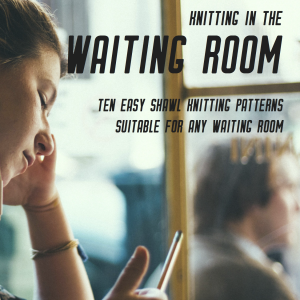 It contains seven example patterns. 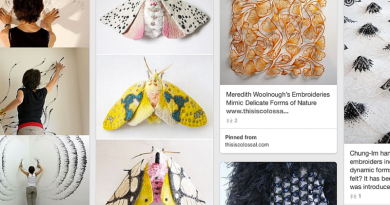 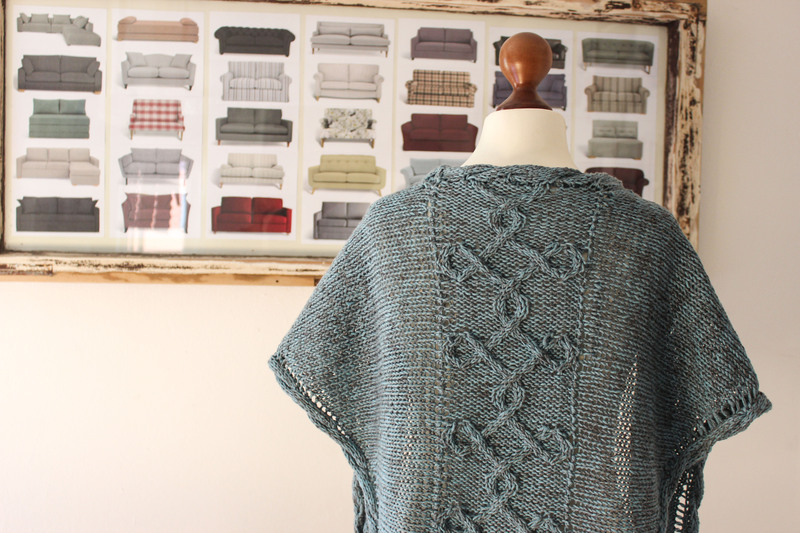 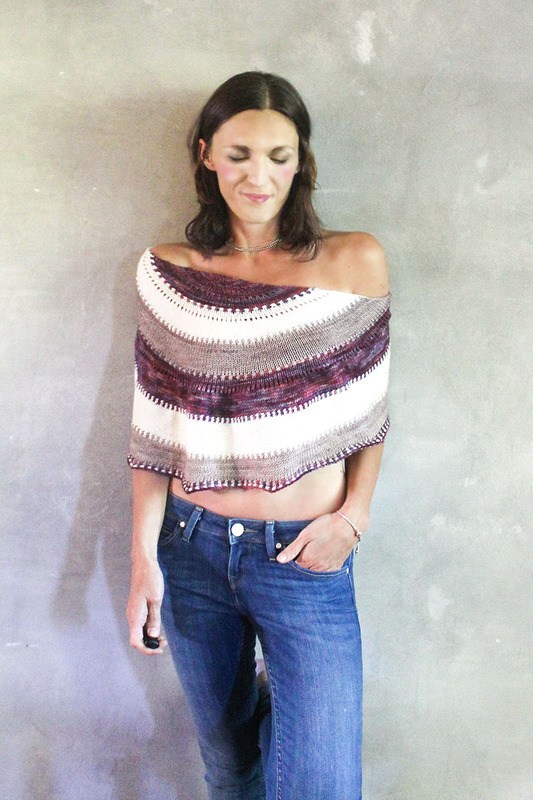 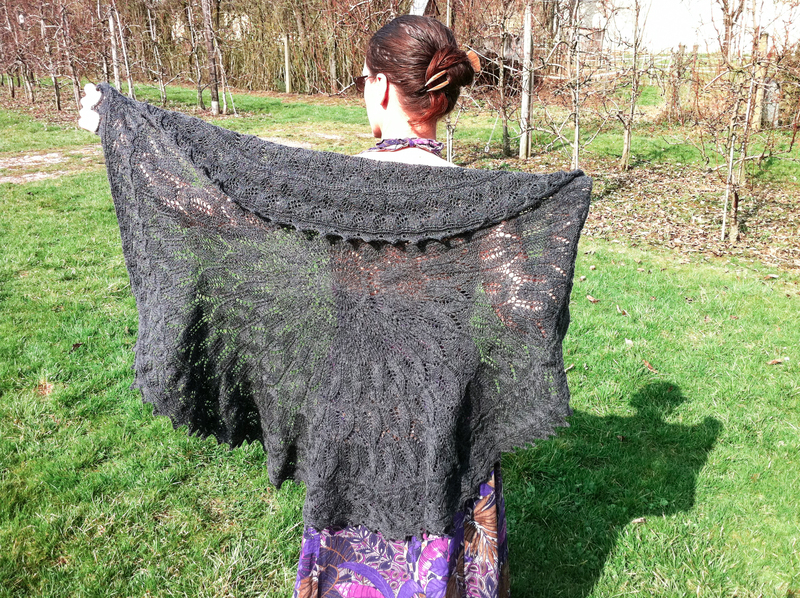 Designing shawls is something every knitter can do. 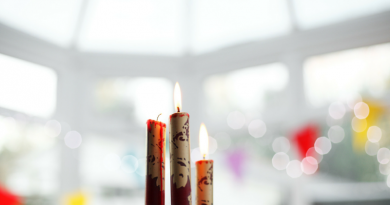 There’s no magic involved, no need to be a math genius and no secret ingredients. 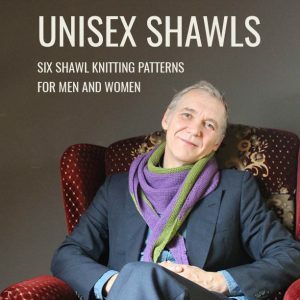 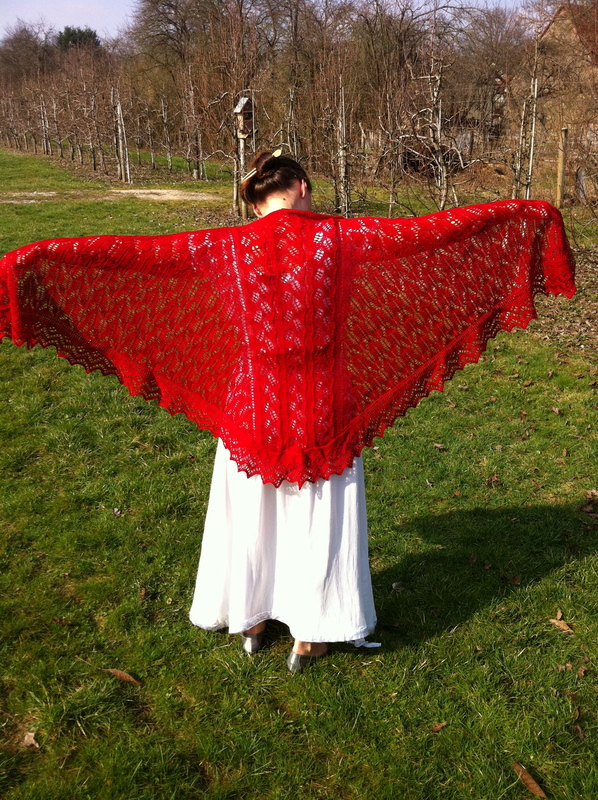 This book teaches you how to create your own patterns for rectangular, square, triangle, winged, circular, semi-circular, crescent, vortex, star shaped, polygons, S-shapes, annular, and Faroese knitted shawls by unveiling the principles of how to turn your ideas into written instructions for shawl patterns. 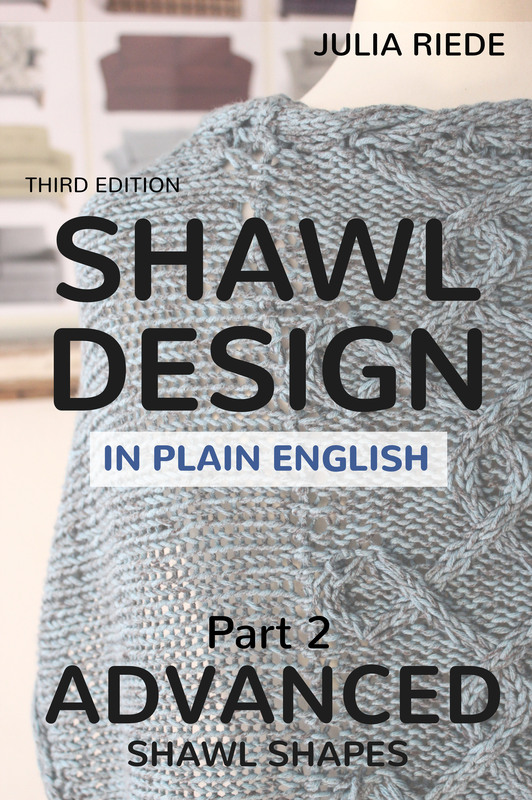 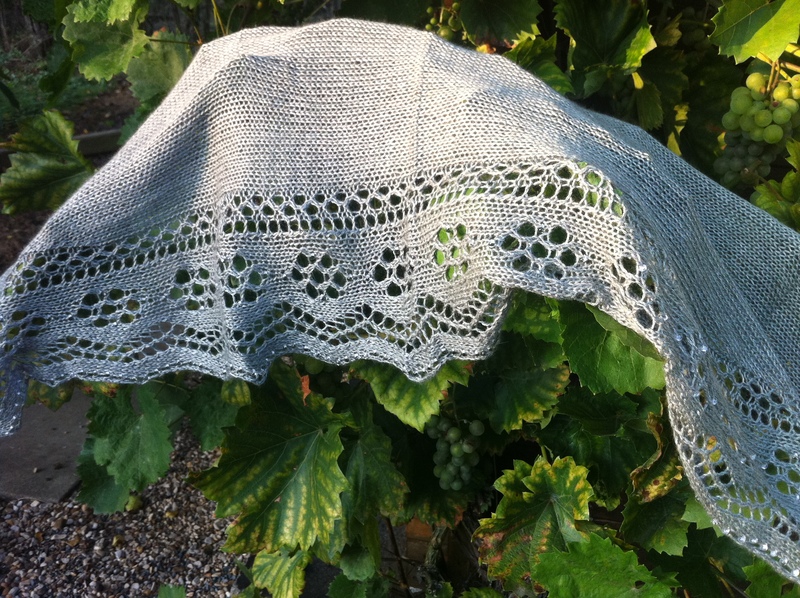 The first edition of Shawl Design in Plain English (published in 2012) has seen tremendous success and has finally matured into the third edition available now. 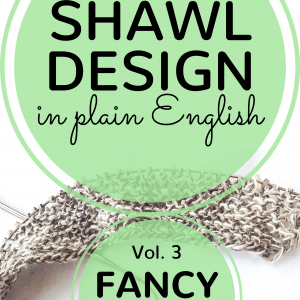 Volume three of the series on shawl design covers fancy shawl shapes: stars, S-shapes, vortex shawls and shawls with slits.